Please make a note. You can come back here to visit, but all the shiny new entries will be on the shiny new blog. Yeah!! Oh happy day!! 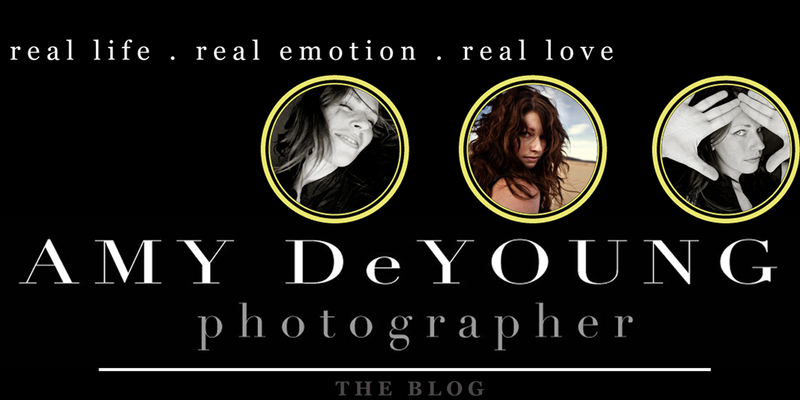 NEW SITE & BLOG COMING SOON!!! Stay tuned... I have a new website about to be unveiled and a new shiny blog to go with it. Can't wait to share. What a way to bring in a new year!! Rachel and Erik were married at the McNay Art Museum in San Antonio. With Rachel loving pink, the color touched everything, even the lighting. This made for some fun pictures. Becky at Stress Free Events did a great job! Everyone had a great time dancing and laughing. What a beautiful wedding! I couldn't decide if I like this one better in color or old skool? What do you think? Leave me a comment! Featured in The Knot Magazine . Twice!! The Knot Wedding Magazine has magazines in several different states and regions across the US. I was honored to find out that I have Real Weddings featured in not just one, but two regions!! I met up with Lauren and Tim on their turf of Houston. There is absolutely nothing boring about this couple. I think we laughed most of the time and along the way, some crazy stuff happened. Just take a look and see for yourself. I'm so excited about their upcoming wedding in Corpus Christi!! Thanks for everything! Did I mention I love this couple?!! I have been married for 7 years to my best friend in the whole wide world, Paul. We have a little boy, and two dogs. We grew up in Michigan and after 3 years of marriage, moved to Tampa Bay Area, FL. We are currently loving life in San Antonio, TX.